In the previous update, Advanced Gutenberg opened up two way communication between bloggers and readers with the contact form. Sometimes, though, you want to keep a regular appointment with your readers, such as by sending them a weekly digest. 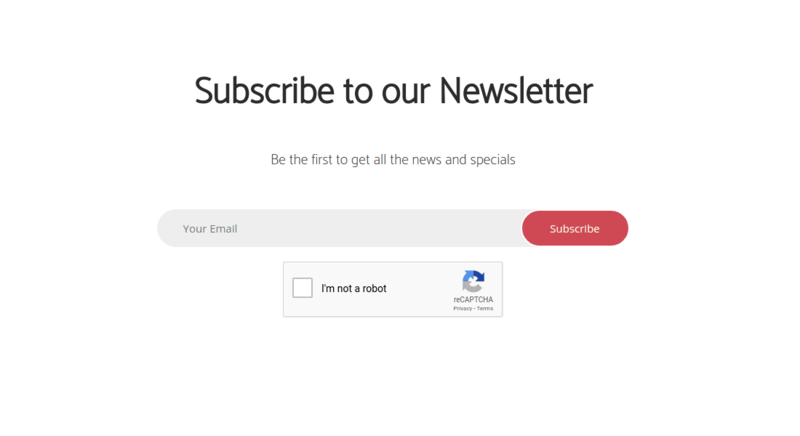 If you have already tinkered with the contact form, then the new newsletter block is only the next logical step. The new block borrows heavily from the contact form, but removes extra details. All that remains is an email address field and a submission button. If there is anything that isn’t to your liking, you can edit the newsletter block to your heart’s content with almost limitless flexibility. The email address field’s placeholder text can be customized, just like the submission button, and error and success responses. Background and text colors, and borders can also be personalized to fit with your theme. Responses are stored on your server, and they can be downloaded from Advanced Gutenberg’s new menu. The Forms Data submenu under Email & Form now contains one new option - download newsletter form data. If you want to save a list of email addresses for processing, the CSV option is likely what you need. Alternatively, if you need to feed the email addresses into an automated script, you can download the more universal JSON format. There is one pesky problem with online forms, however. Spam is the uninvited guest of any online form. No number of spam emails is too low, which is why Advanced Gutenberg’s recent reCAPTCHA introduction tries to keep your inbox clean. 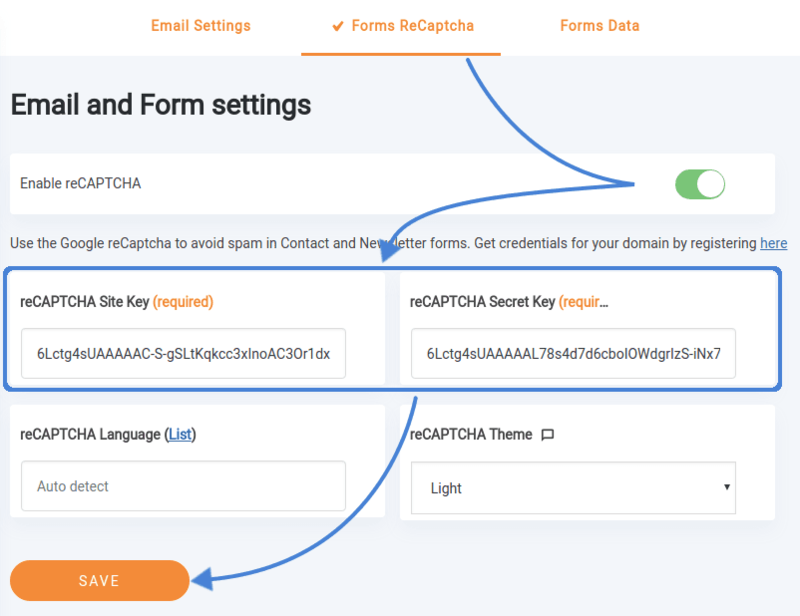 The safety measure can be enabled from the same Email & Form menu in the Forms reCAPTCHA submenu. To enable the standard Google reCAPTCHA, first you need to register with Google’s Admin Console. Upon registering, you will get a unique key for your WordPress blog and a secret key, which go into the first two fields. You can also specify the field’s language, or set it to be detected automatically. The theme can be set to light, dark or invisible. When you’re done, flick the enable reCAPTCHA switch on and save changes. The spam deterrent option applies automatically to both the contact form and newsletter blocks. There’s precious little that feels better than an unexpected comment of satisfaction. From a business perspective, it makes sense to share that satisfaction with prospective clients to show them what they should expect from you. Advanced Gutenberg’s latest block makes it incredibly simple to do just that. The new testimonials block allows you to share those feel-good messages with your visitors in a format with which they are all too familiar. Testimonials are essentially made up of two components - a profile image and the accompanying text - traditionally the person’s name and profession, and their comment. 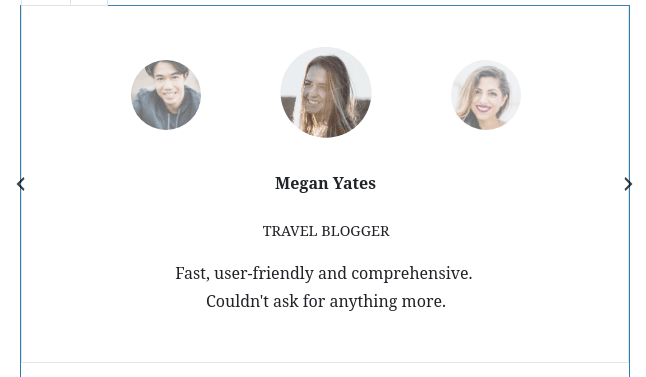 Though their use is standard, Advanced Gutenberg lets you customize testimonials in a variety of ways. You can display up to three testimonials next to each other. Alternatively, you can opt for a slider, which saves space and can display up to ten testimonials in a carousel. Both profile images and text can be customized. The avatar’s border and sizes can be personalized. The textual component too can be customized by changing the color of the client’s name, position and message. And why stop there with customization? 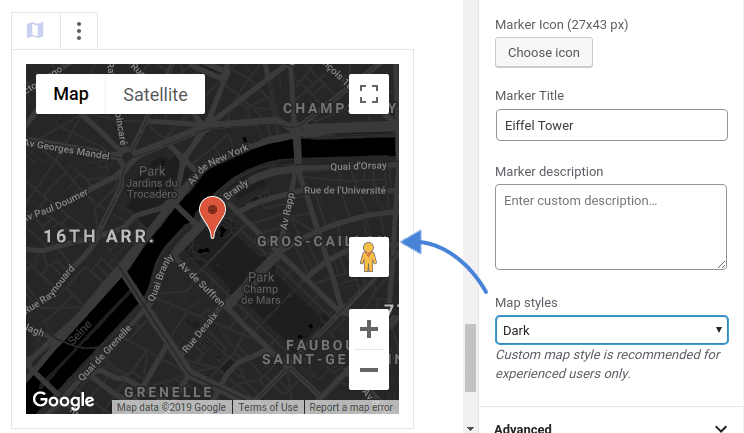 Advanced Gutenberg’s map block has a new styling option to spruce up your locations. The map styles block option lets you choose among six color palettes for maps. Not satisfied? You can even create your own color scheme! There’s precious little that you cannot do with the WordPress-Advanced Gutenberg combo. With the latest update to Advanced Gutenberg, the editor transitions from endless possibilities to practical solutions.